6625T Temperature Measurement System provides demanding users around the world with the best in temperature measurements and value. 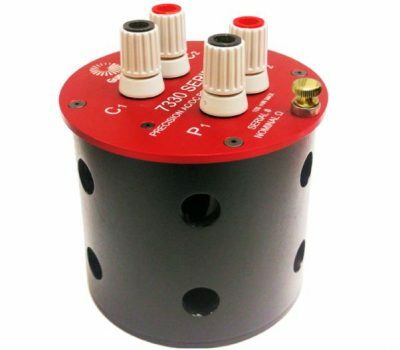 Incorporating unique features, this system is a true "turn-key" Temperature Measurement System. The 6625T System provides leading measurement specifications with uncertainties as low as 0.013 mK and the widest range of options available from any manufacturer. Temperature Measurement System 6625T provides demanding users around the world with the best in temperature measurements and value. Incorporating unique features, this system is a true "turn-key" Temperature Measurement System. The 6625T System provides leading measurement specifications with uncertainties as low as 0.013 mK and the widest range of options available from any manufacturer. 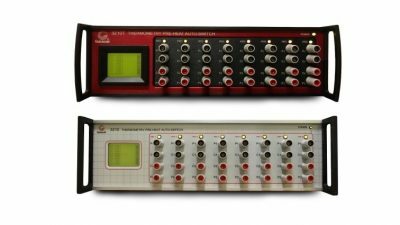 The system is highly configurable to meet wide ranging workload requirements. 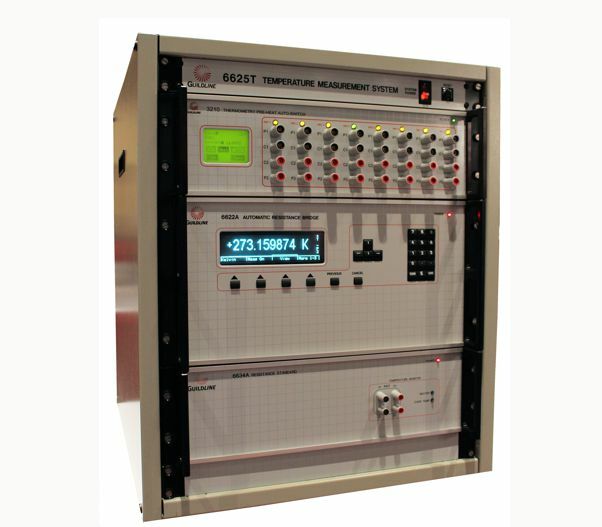 The 6625T is capable of resistance measurements from 0.1 μΩ all the way to 100 kΩ (and up to 1GΩ if Resistance Measurement Option is internally installed). 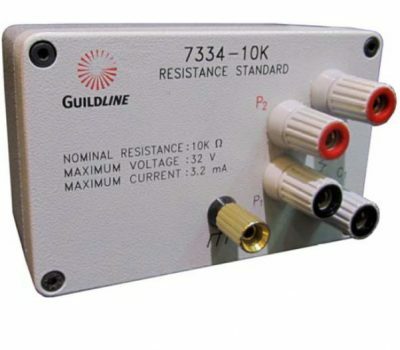 Guildline’s 6625T Temperature Measurement System is the only commercially available system that covers the calibration range of thermometry fixed points as well as cryogenic and high temperature applications!